Facebook is the most popular social media platform used by businesses. Facebook Pages help your brand or business promote and share its value-add and to assist in customer support. Facebook remains the primary platform for most Americans. Two-thirds of U.S. adults now report that they are Facebook users and 74 percent of Facebook users say they visit the site daily. Despite the recent criticism of Facebook’s data privacy practices, both daily and monthly users are up 13 percent year-over-year. What does this mean? Facebook isn’t going anywhere anytime soon. You should continue to make Facebook a part of your overall marketing mix – to reach your existing and future customers. Features like location Pages, Messenger, Featured Images, and Boost are only a few of the many things you can do to optimize your Facebook page. Use this guide to make sure you’ve set up your Facebook page correctly, and optimized all possible areas of the platform to get the best results for your business. Yes, Facebook is free, but your Facebook Page is by no means a substitute for your own website. A website is the only place online you can truly control your message. Your Facebook Page serves as a micro-site within the platform that complements and perhaps highlights glimpses of your brand. Capturing your brand name in Facebook and other social media platforms will definitely help get your name out there digitally, as social media profiles are often the top rankings in the search engine result pages (SERPs). 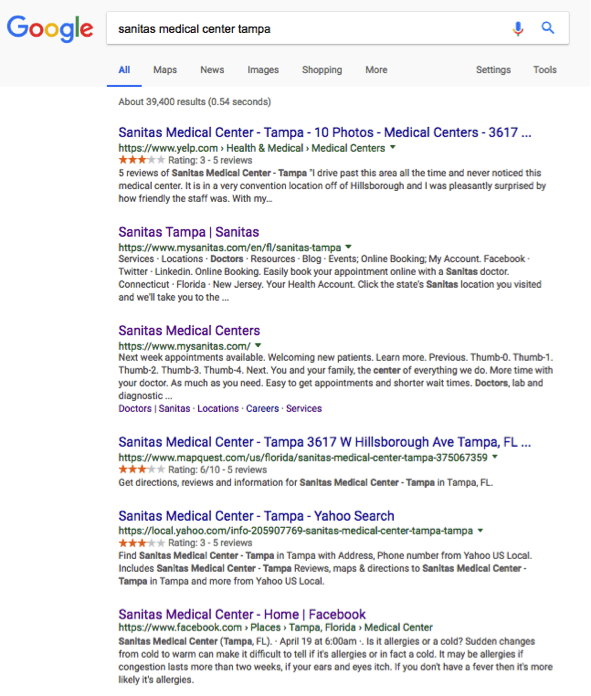 When doing a search for “Sanitas Medical Centers Tampa” I am presented with a bunch of results on the first page. Apart from the domain and search directories popping up on the first page, their Facebook location Page for their Tampa location shows up. It’s also important for you to keep search engine optimization (SEO) methodologies in mind when developing and optimizing your Facebook page. Adding important brand and non-brand long-tail keywords should also be sprinkled throughout your Facebook page, as well as your post updates. Local Business or Place: Only choose if you have one location. That said, don’t freak out if you have one location now, but will have more in the future. Keep on reading to find out more about Facebook location Pages. Setting it up properly the first go-round will enhance the way you communicate the message you wish to show. When you’ve picked the type of page you wish to create, simply visit Facebook.com/pages/create and begin the process. 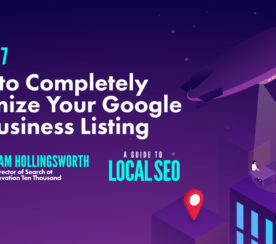 If you have a business with one location, you can start off with a location page. However, if you expand your locations, there are various things you need to do in order to make that happen. The good news: you don’t need to ask Facebook to request Facebook location Pages anymore. If you’re doing this for the first time, and your main page has an address, you will encounter a “warning” message. The reason? You will have multiple business locations. 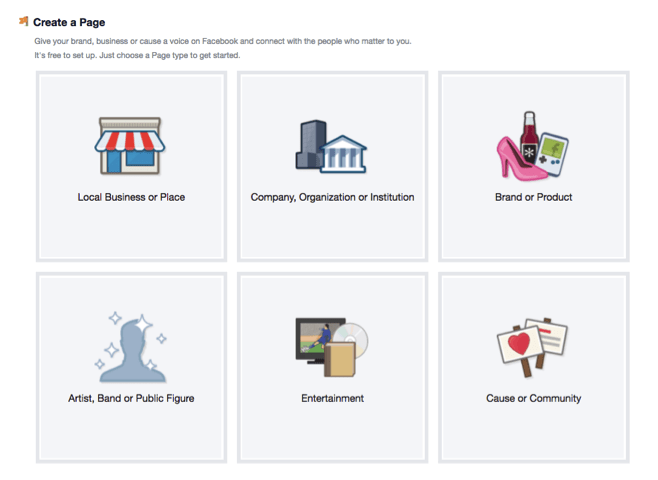 Your main Facebook Page should be the main or “parent” page for your brand. The child’s pages are your location pages. 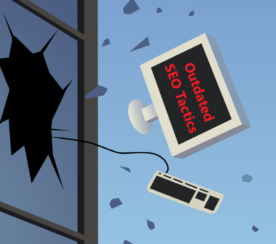 As stated before, make sure to use keywords you’re trying to rank for in search. If you’re an urgent care facility, use words like “urgent care” or “medical center” throughout your copy. Another great benefit of location pages is that you can implement ratings and reviews. You have the option to hide these, but it’s best to show these because reviews play a huge part of digital marketing, local marketing, and SEO. Just make sure you have the sufficient process in place to best triage and respond to reviews. If you’re ready to implement, head to Facebook and follow these steps. It’s essential to enter your business hours, but it’s equally important to update them whenever they change. When adding new location pages, make sure that the correct hours of operation and days open are correct, as some may vary. Unlike Google My Business, Facebook does not let you customize hours for holidays or other special events. If you have custom hours for holidays and special events, then take advantage of utilizing Facebook posts or advertising to convey this message. 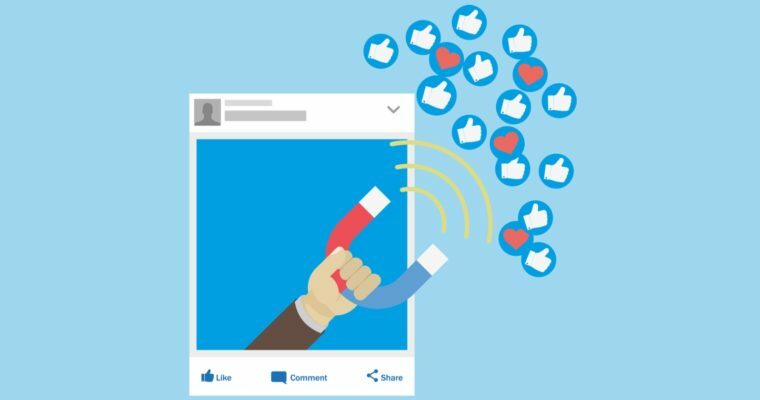 For example, if you’re experiencing inclement weather or have a special event, promoting a new product you now sell, create visually appealing posts and pin them to the top of your Facebook page, so it’s seen by those visiting your page. Having a custom username (or short, user-friendly URL) for your page makes it more convenient for users to find your Facebook Page in search when it has a unique username. Not very friendly or memorable. You should keep your brand’s name at top of mind. If you’re optimizing a Facebook location page, then I highly recommend using the brand name plus the location in the username. Facebook Pages with usernames are also allowed to create custom URLs that enable people to quickly visit and message them. 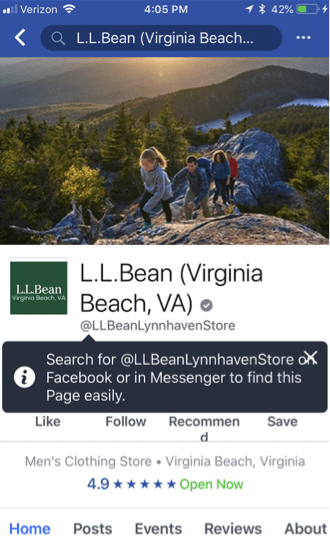 As you can see in the example below, if you search for “@LLBeanLynnhavenStore” you will be able to message or visit that custom location page. You need to be an admin to create a username. You can’t use any spaces or underscores but you can have periods separating words. Capitalize the words to enhance readability and won’t affect if people type in lower case letters. Usernames can be a maximum of 50 characters. Want a custom username for your Facebook page? Follow these steps. Facebook Pages give you a great opportunity to reflect your brand. One way of customizing your Facebook page is using not only the profile/avatar feature but taking full advantage of the featured image section. You can now not only just upload a photo in the featured image/banner section, but now you can be creative and utilize video or create a slideshow. This is a great place to promote testimonials or your team that serves your customers. Read through Facebook’s guidelines to get a better idea of what you should abide by. Right under the cover photo, you can also add a call to action (CTA) to encourage your users to interact either on the page or help learn more about your business. What your brand does will determine the best CTA. To the bottom right of your featured post, you will see the CTA button in blue. Click on that button and then you will be able to pick which CTA you prefer. Engaging and interacting with your customers is an integral part of social media. Facebook is a great platform where you can provide great service (responding and assisting customers) and also discover new ways to improve your business. You need a strategy around triaging and managing comments and reviews, so don’t take this section lightly. You then can Allow visitors to review this page or if you’re not quite ready for this, then simply click on Disable Reviews. Reviews are a great way to show off how well your business is doing. If you get a less-than-great review, be sure to respond. This shows consumers that your brand is engaged and cares about making them happy. Facebook Messenger, like reviews, is another great way to show off how well your business willing to provide great service and support in various mediums. Messenger is just another way your consumers can connect with you. Again, you need to know your bandwidth. If you’re willing to implement this step, it requires a strategy. You must consider how quickly you can respond to your messages. Your responsiveness rate will appear on your page. It shows how efficient you are at responding to customer inquiries. Then click the button that says Allow people to contact my Page privately by showing the Message button. While this is kind of obvious, if you end up implementing Facebook location pages over and over, this step has to be repeated. Not only can you arrange these tabs, but there are some you can even turn off and on. The reason why you want to take a look at this section is that some tabs may be more of a priority for your business, depending on what you do. 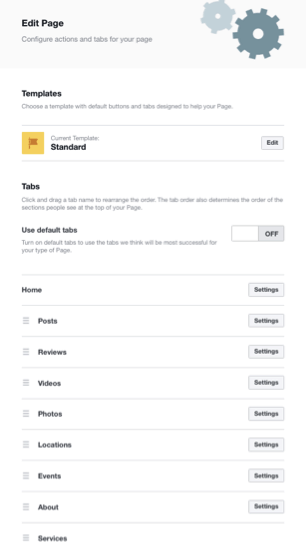 You can also utilize the templates that Facebook provides, which can also take the guesswork out of how to organize your tabs. The on left, click on Edit Page. Once in the Edit Page area, you will be able to see the various templates, and also place various tabs in order by dragging the three-lined icon to the left of the tabs and moving them around. Have you ever searched for your brand’s name and found other pages with the brand name (along with a map, reviews, and ratings) – yet you don’t have access or control of the page? Well, this is an annoying, yet solvable issue. Facebook creates these pages, which are designed to act as a placeholder. This gives a visitor an area to check-in and leave reviews and comments about the location. Unfortunately, sometimes Facebook is a little too eager to do this as some businesses already exist for that specific location. The best way to solve this issue is to claim and merge (if needed) these unofficial Facebook pages. 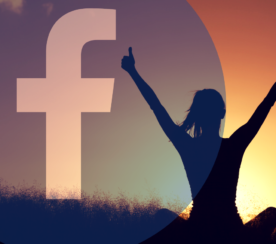 Doing so can give you complete control over your brand on Facebook. Note: Just because you implement the following steps once, does not mean you’re done. Checking for unofficial pages should be a regular part of your overall social media maintenance. 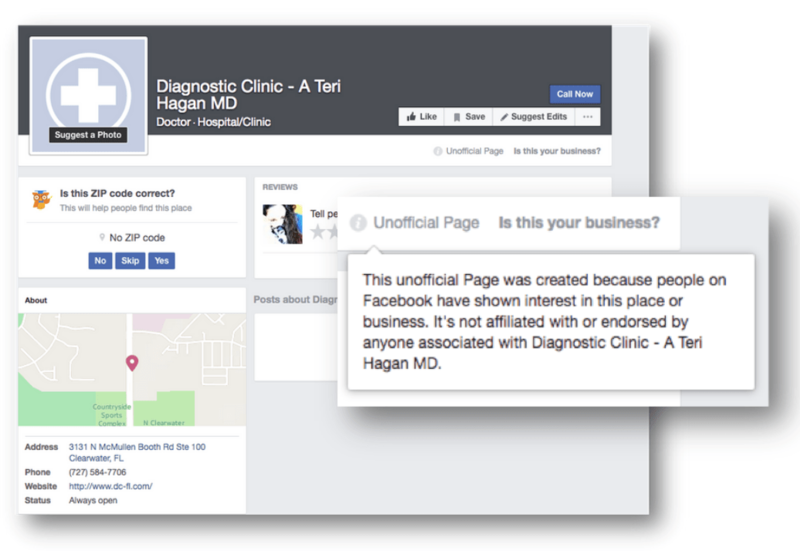 If one of these pages appear when you search for your brand name, you will need to claim it before you merge the page with your verified Facebook page. The fastest way to gain access is with a utility bill, especially if you work for an agency and you aren’t physically in the place of business. Go to your unofficial duplicate page on Facebook that you just claimed. Select Is this your business? from the drop-down menu. Choose the option Merge into a verified page you manage. Select your page from the drop-down and submit. Note: If you have multiple location pages, make sure you merge with the correct page. 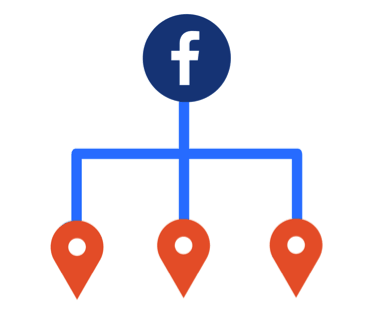 Even if you don’t have location pages, you can still use the above process to merge an unofficial Facebook page with the one you are managing.